Want to become a Resolve master? 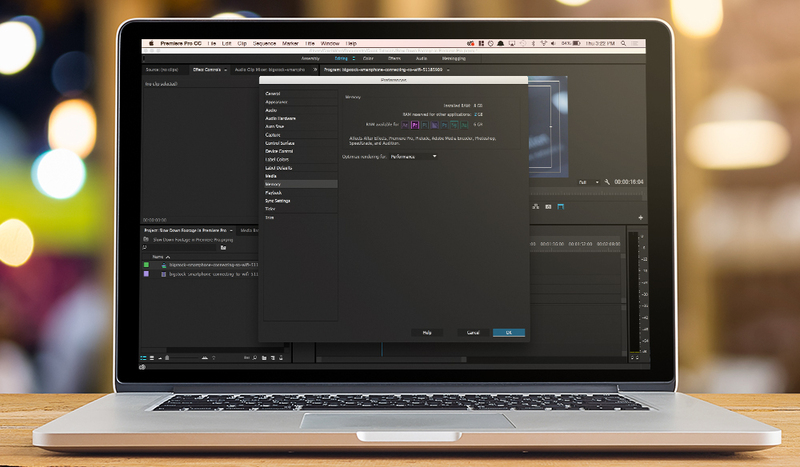 Check out these five great places to learn the ins and outs of Blackmagic Resolve. Resolve is quickly become a multipurpose video editing app that does so much more than color grading. However, for a popular program, it seems like there aren’t a ton of awesome tutorials out there. So if you’re feeling a little lost, here are a few great places to learn the basics of Resolve. Who it’s For: beginners looking to create cinematic looks. One of the best places to learn Resolve is Film Simplified. They’ve been creating inspiring Resolve color grading video tutorials for years. With the latest release of Resolve 11 and 12, they’ve transitioned to doing video editing tutorials as well. 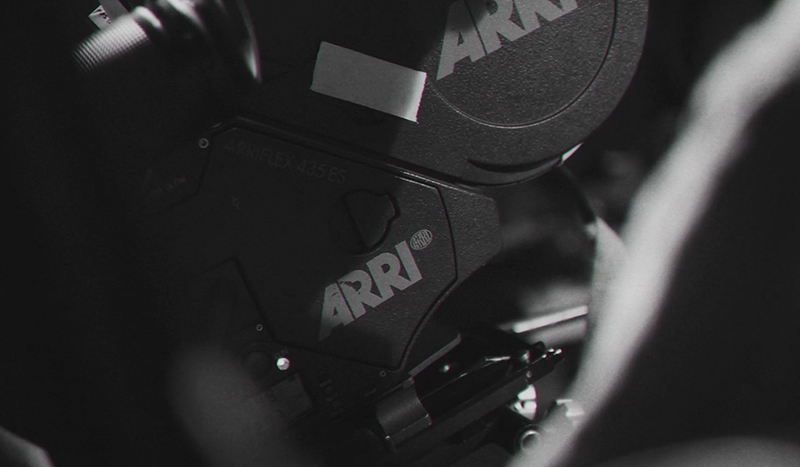 All of the courses on Film Simplified come with a 30-day guarantee, so you can get your money back if you decide that the course isn’t right for you. One subscription to Film Simplified will give you Lifetime Access to all future Resolve tutorial updates. Who it’s For: beginners looking to learn from an expert. 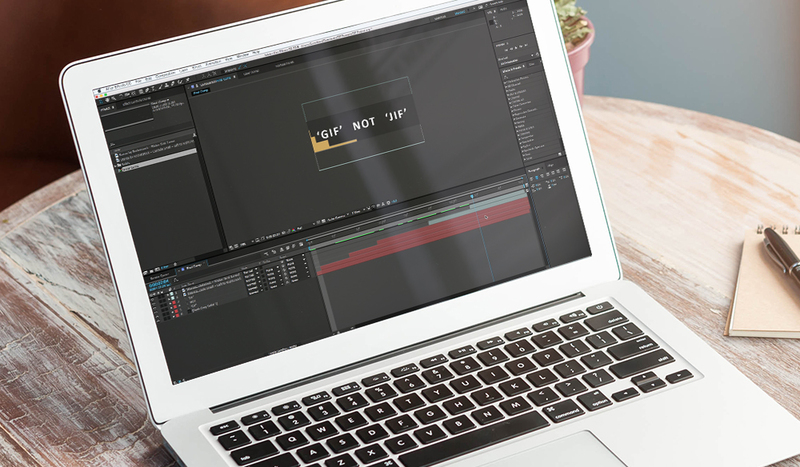 You’ve probably already used Lynda.com to learn how to use After Effects, Premiere Pro, FCPX and more, but Lynda is also a great place to learn Resolve. There’s a few courses available, but the best course is taught by Patrick Inhofer, the creator of TaoOfColor.com. If you aspire to be a professional color grader, this is a great place to start. The following video tutorial isn’t from the course, but it does give you some insight into what a Lynda tutorial is like. Who It’s For: beginners who want to master color grading. Blackmagic Resolve started out as a color grading software, so it stands to reason that if you’re already comfortable in your current NLE of choice, you could simply use Resolve after you’ve edited your final film. If you do want to approach Resolve from a color grading standpoint, then Color Grading Central is your best bet. You’ll have to sign up for the videos, but it’s worth doing. As a member, you’ll have access to dozens of Resolve tutorials (84 to be exact) and there’s a money-back guarantee if it’s not the perfect course for you. If you want to get professional color, this course is for you. Who It’s For: beginners looking to learn color grading on a budget. 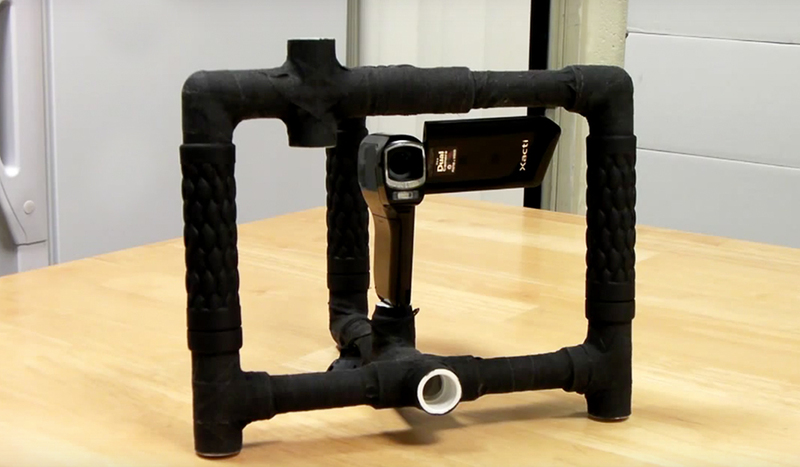 Who says you have to spend money to learn the basics of Resolve? 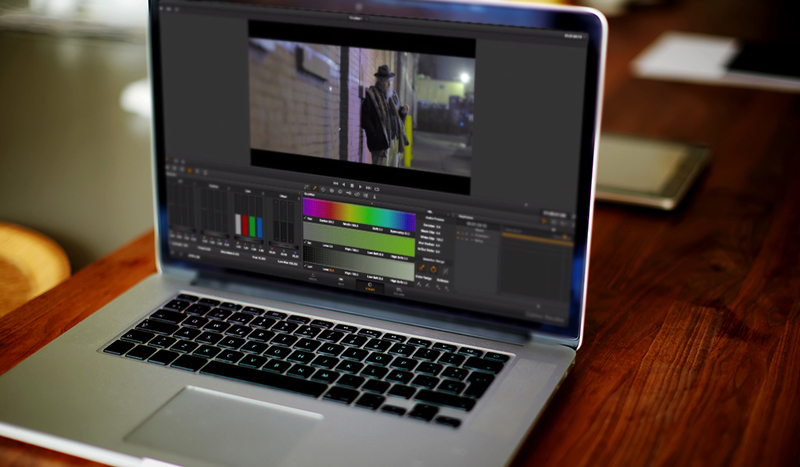 One of the best free resources online is Learn Color Grading. If the voice sounds familiar, it’s because the lessons are created by the same guy that does Film Simplified. All of the lessons on Learn Color Grading cover a very important concept, and they’re all pretty short so you don’t have to mess with the fluff. Learn Color Grading’s tutorials are broken up into Beginner, Intermediate, and Advanced, so there’s something for every level of color grading proficiency. As you probably already know, PremiumBeat is much more than simply a great place to find royalty free music. With dozens of original articles posted weekly, PremiumBeat has more original post-production and filmmaking articles than any website in the world. Crazy, right? If you ever want to learn a specific concept in Resolve (or simply want to learn something new), I highly encourage you to check out the Resolve section of the blog. Know of any other great places to learn Resolve? Share in the comments below.